I have a free printable for you guys today. 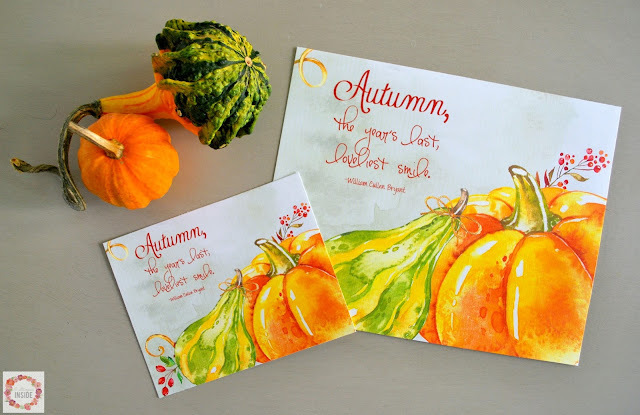 I still am loving all things watercolor and when I spotted this design kit full of watercolor pumpkins, gourds and berries, I KNEW I had to make a printable with it! 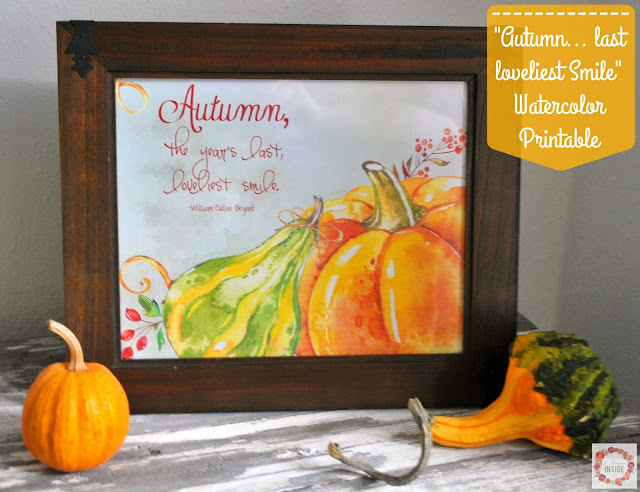 It is perfect for fall and a great add to your decor. I designed it as an 8x10 print but you can always print it smaller if you'd like. I printed mine on a white piece of cardstock and used the "full page" and "shrink to fit" settings on my computer when I printed my 8x10 print and then just trimmed off the extra white but play with the settings on your computer because yours may be a little different than mine. And if you like this one, I designed a watercolor fall printable last year as well that you can pick up as well. 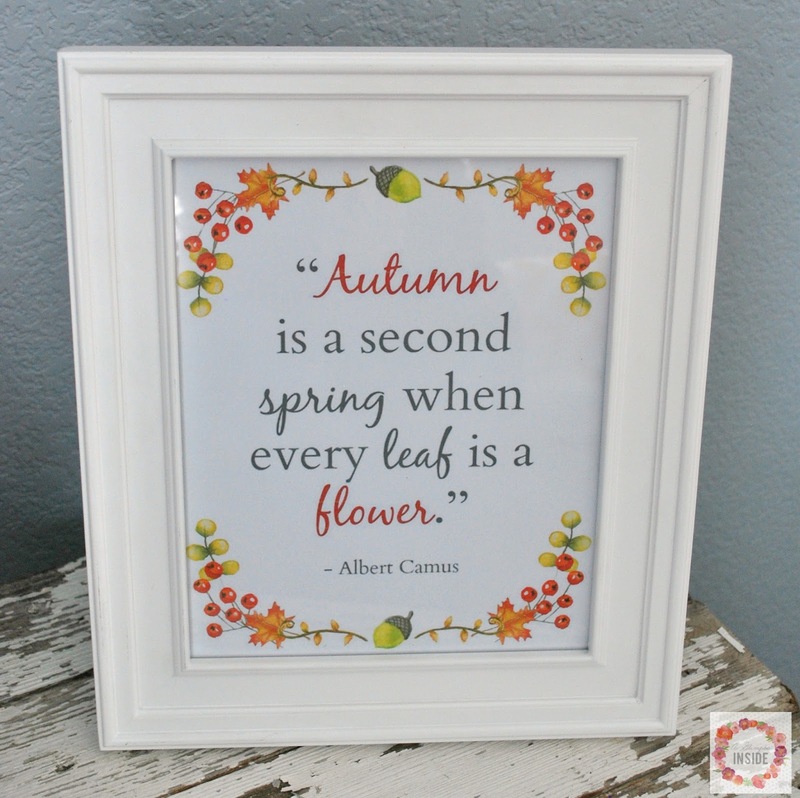 You can pick up the "Autumn is a second spring" Printable here.